Anita Brothers loves engaging alumni. Over the course of her career, she’s learned an engaged person is happier and more willing to give. Brothers is the Director of Alumni Relations at the University of Dayton, the largest private university in Ohio. The Flyers are known for their academics, research and community involvement. Brothers believe that true alumni engagement begins before a student even steps foot on Dayton’s campus. With this in mind, UD has embarked on a future-facing alumni engagement program. 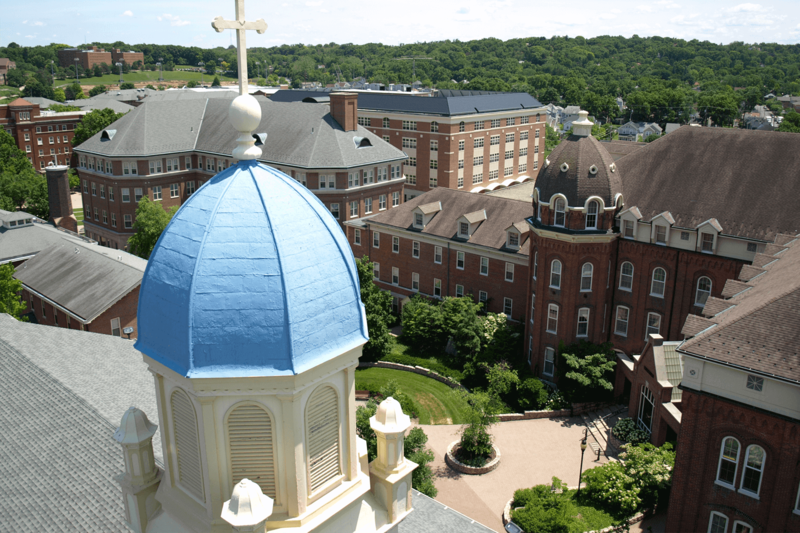 All of University of Dayton’s content is automatically pulled into Cerkl. Cerkl’s then automatically delivers beautiful, personalized content to UD’s 95,000 subscribers. Anita and her team even crafted an amazing launch video, asking their alumni to personalized their flight plan. Once a Flyer, always a Flyer.